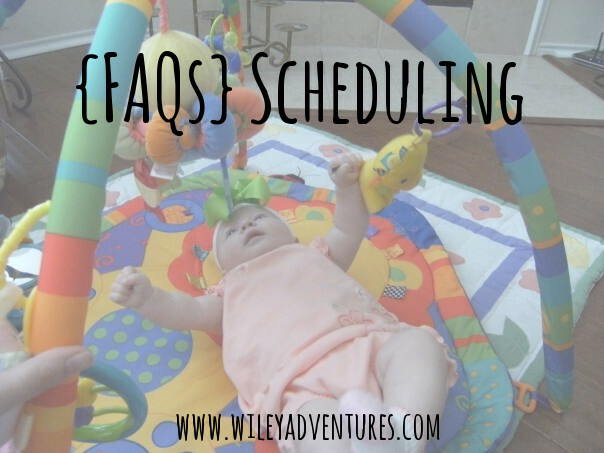 Whether schedules come naturally to you or not, you probably find yourself with questions from time to time. Today Carrie from Wiley Adventures is talking about various common questions people have with schedules. How do you set it up from the beginning? How do you stay consistent with your schedules? 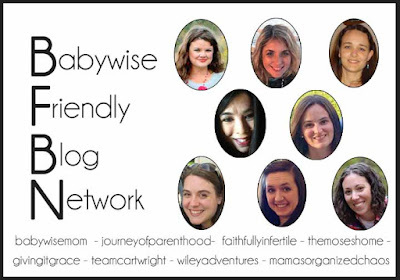 How do you change schedule as baby grows? How flexible can you be? What is the difference between a routine and a schedule? If you have these questions buring in your heart, head on over to glean some wisdom from Carrie.